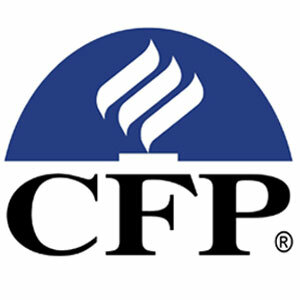 At Financial Freedom, ALL firm members are CERTIFIED FINANCIAL PLANNER™ professionals. We believe that the education, examination, and experience requirements of the CFP® program are a required minimum to provide outstanding wealth management services. Paladin Registry is an independent organization dedicated to helping investors identify quality financial professionals. Paladin has provided Allen A. Osgood with their highest 5 Star FADD (Financial Advisor Due Diligence) Certification. Financial Freedom is pleased to have been recognized with a 5-star rating from the Paladin Registry and to be FADD™ Certified. To be admitted to Paladin and receive the 5 star rating and FADD™ (Financial Advisor Due Diligence) certification, requires successful completion of an in-depth background check validating the accuracy of the advisor information provided on the Paladin Registry. Investors can use Paladin Registry’s Financial Advisor Due Diligence (FADD™) service to conduct background checks on potential advisors. FADD™ validates the accuracy of advisor claims so investors select professionals with the best qualifications and not the best sales pitches. Paladin is a company that documents the credentials and business practices of financial professionals and validates the information with ratings. They also sponsor the Paladin Registry that matches investors with advisors and provides valuable information investors can use to screen and select the professionals who are right for them. Paladin Registry, LLC, is an independent organization 100% owned by key employees who are active in the company. No financial services company or advisor has an equity interest in Paladin. Since its inception, more than 250,000 investors have used the Registry to learn how to avoid bad financial advice, to learn how to select high quality advisors, to find competent, trustworthy professionals, to rate current advisors, and to review advisor documentation for credentials, ethics, and business practices. “Paladin supplies the most detailed biographies of any of the sites we reviewed, all in a quick reference format that makes for easy comparisons. In addition to the advisor’s contact info, specialities and certifications, it details their fee structures, tells you how many years of experience they have, and outlines their investment philosophy in a simple yes-or-no, Q&A format.” Awarded Four-Stars by Kiplinger.com, December, 2004. 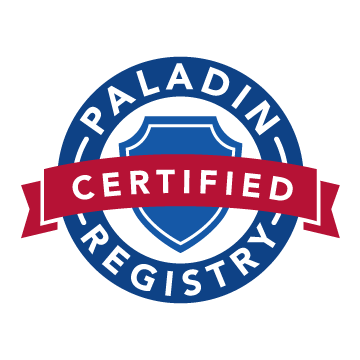 Disclosure: What is Paladin Registry’s FADD Certification? FADD (Financial Advisor Due Diligence) certification is a background checking service that certifies the accuracy of the specific information that is displayed in this professional’s Paladin Registry profile. This background check and certification is completed by Paladin on an annual basis. Based on the results of the background check, Paladin assigns a rating of 1 to 5 stars with 5 stars being the highest. Financial Freedom’s receipt of this certification is in no way indicative of any individual client or investor’s experience with Financial Freedom or of Financial Freedom’s future performance. There is a flat annual fee paid to Paladin Registry for annual updates to the FADD Certification. Additionally, Financial Freedom pays a flat monthly fee to be listed in the Paladin Registry and be matched with potential prospective clients. No fees other than the flat monthly fee and the annual FADD re-certification fee are paid to Paladin Registry. 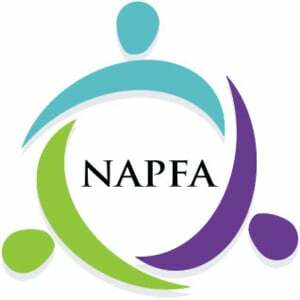 National Association of Personal Financial Advisors – The country’s leading professional association of FEE-ONLY financial advisors requiring high standards and commitment to a Fiduciary Oath and Code of Ethics. 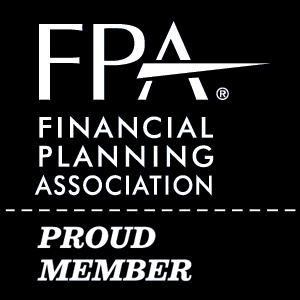 The Financial Planning Association® (FPA®) is the principal professional organization for CERTIFIED FINANCIAL PLANNER™ (CFP®) professionals.